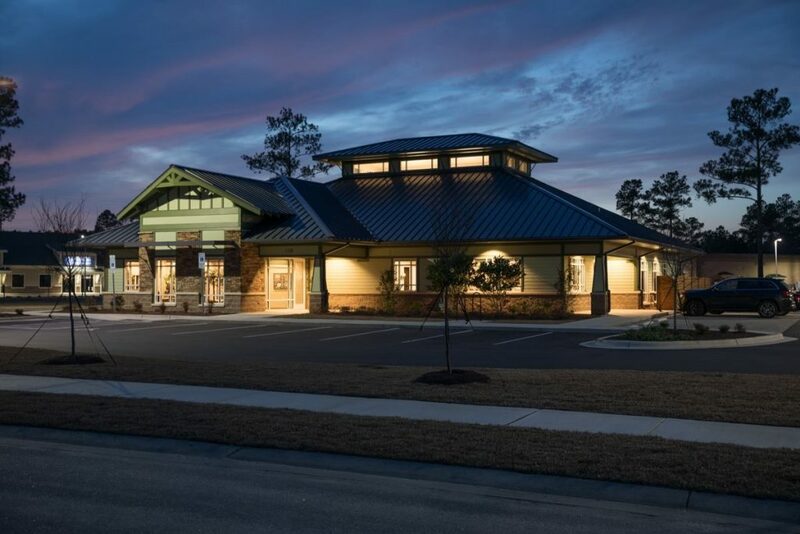 Project completed Winter 2017 with our friends at Chambliss & Rabil Contractors Inc. 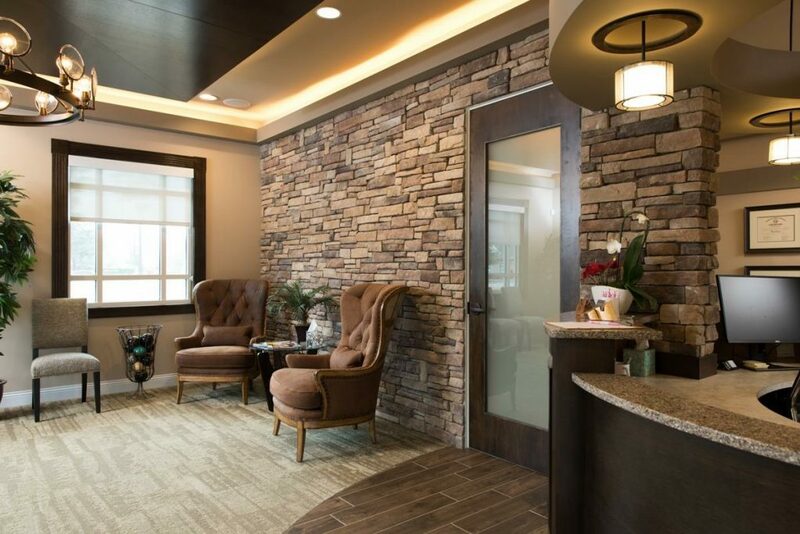 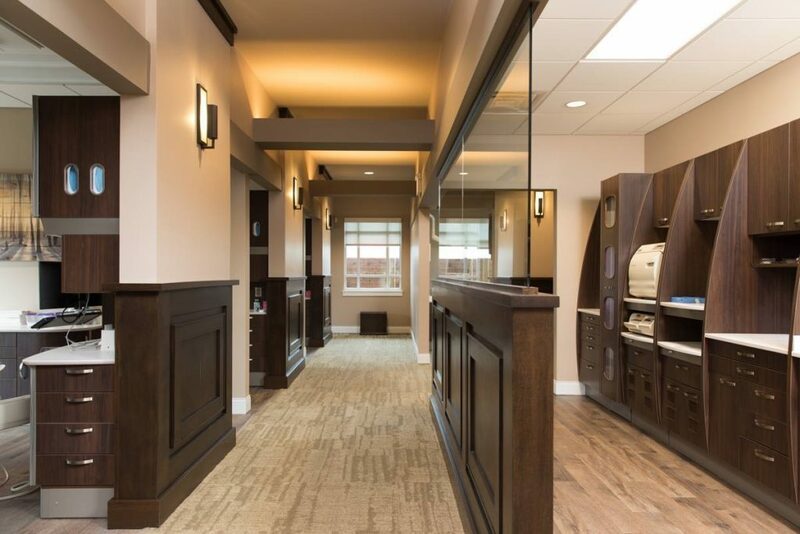 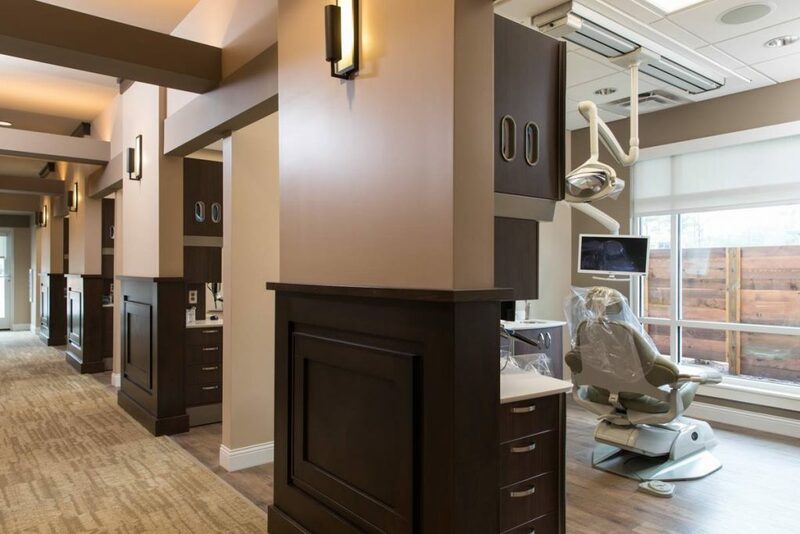 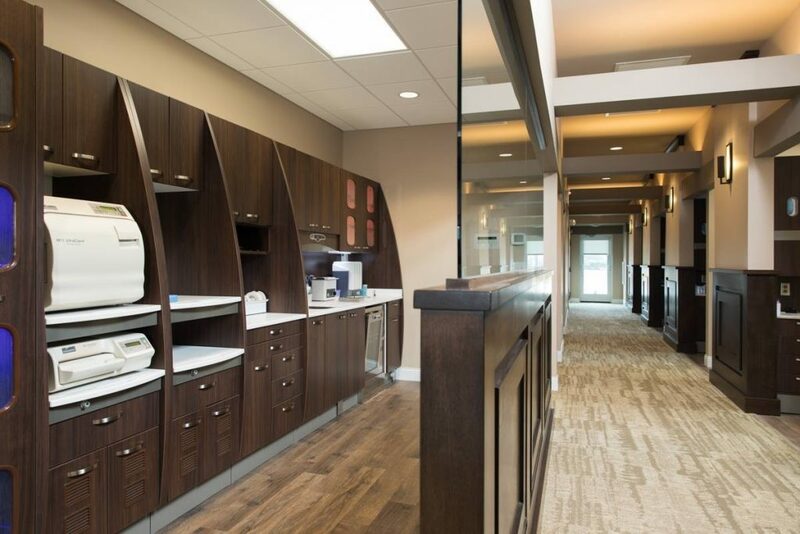 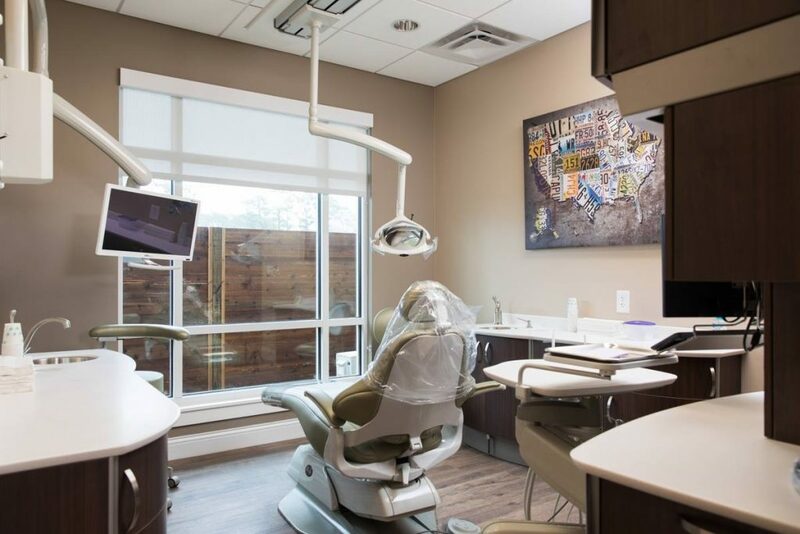 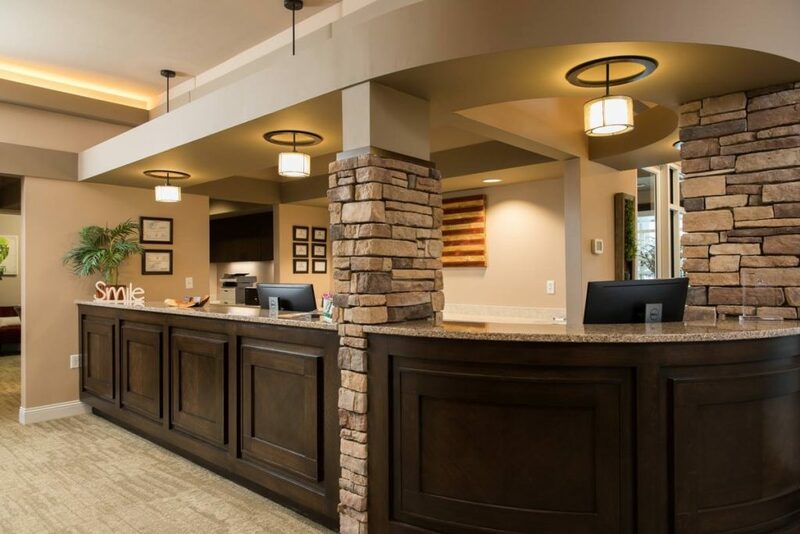 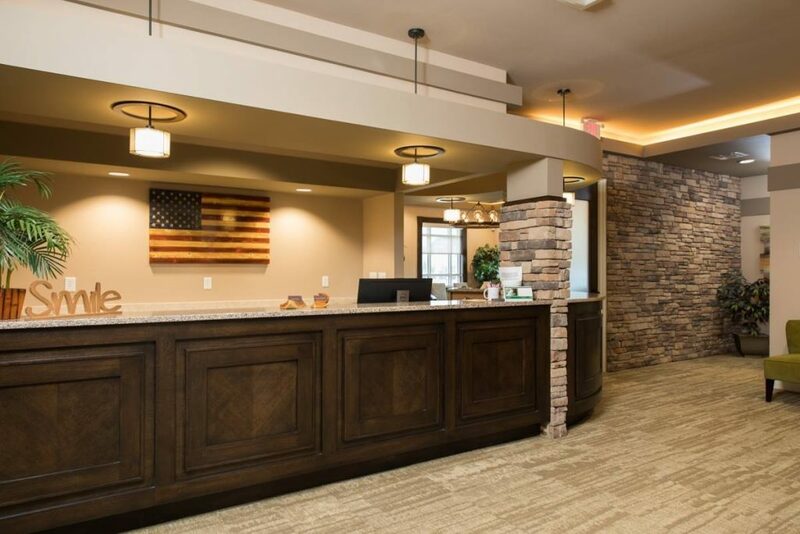 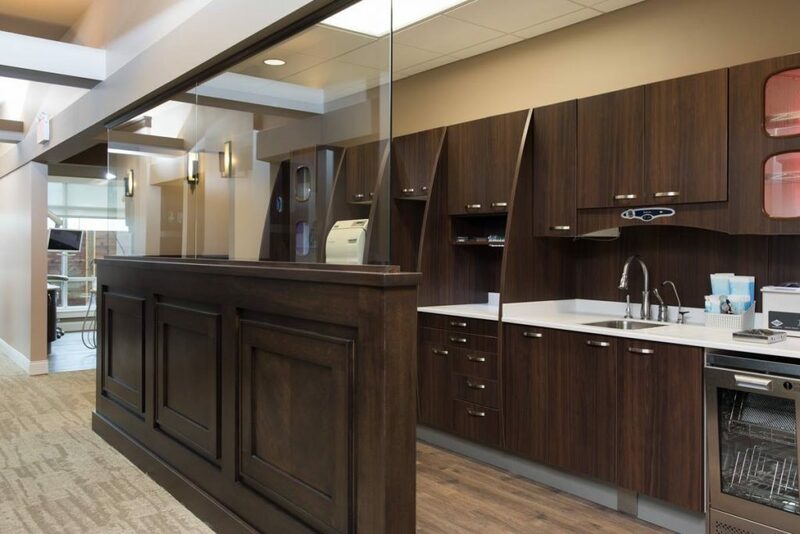 This beautiful office is located in Magnolia Village and practices a full scope of restorative and cosmetic dentistry. 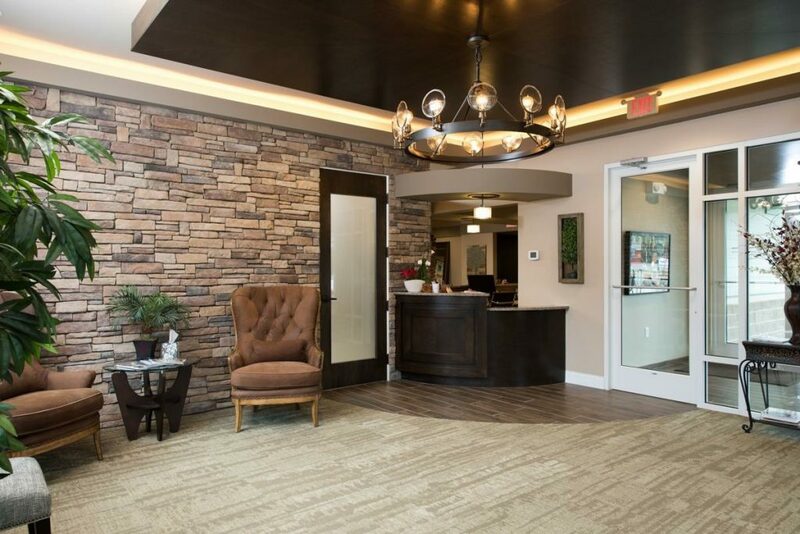 1108 Eastowne Court, Leland, NC.